The Tascam iXR audio interface provides high quality recordings on the go. This easy to use device plugs straight into your iPad or computer for recording audio into either Steinberg’s Cubase software. The two jack/XLR inputs allow you to connect your guitar, bass or microphone directly to the iXR for easy, reliable recording. The iXR is ideal for songwriters and musicians wanting to create tracks on the go, or simply to record tracks with ease. 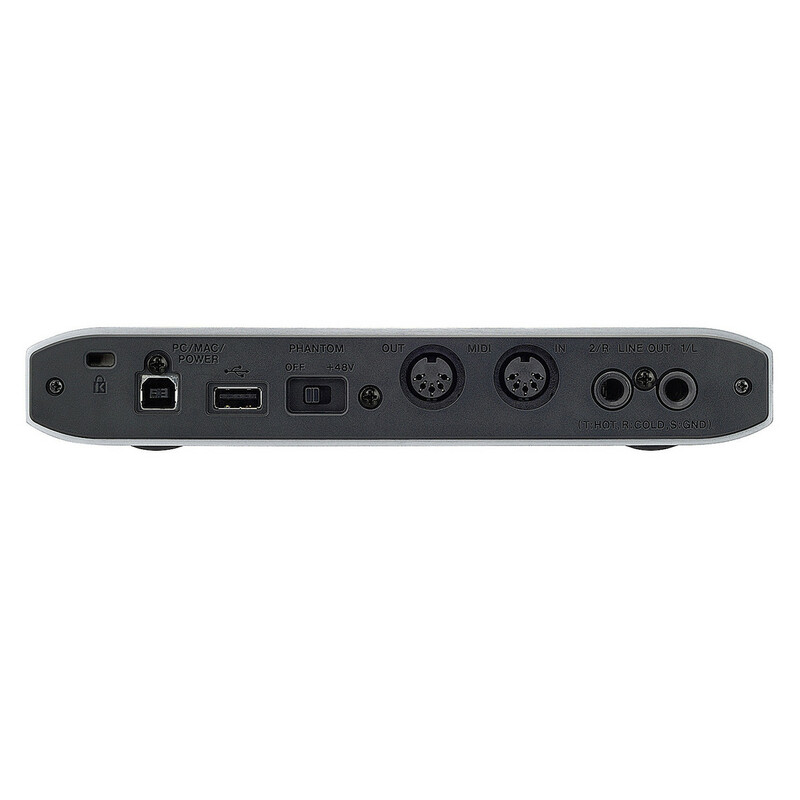 Recording on the go has never been easier thanks to the iXR’s connectivity to your iPad. The interface links to your iPad through one cable, and records directly. The sleek and rugged design is easily portable, weighing only 660 grams. This makes it easy to put in a rucksack and take on adventures for recording in different destinations. The plug in and play usability is also ideal for songwriters wanting to quickly record a demo when inspiration strikes. the Ultra-HDD preamps equipped to the iXR provide high quality recordings and a maximum sampling frequency of 96kHz at 24-bit resolution. 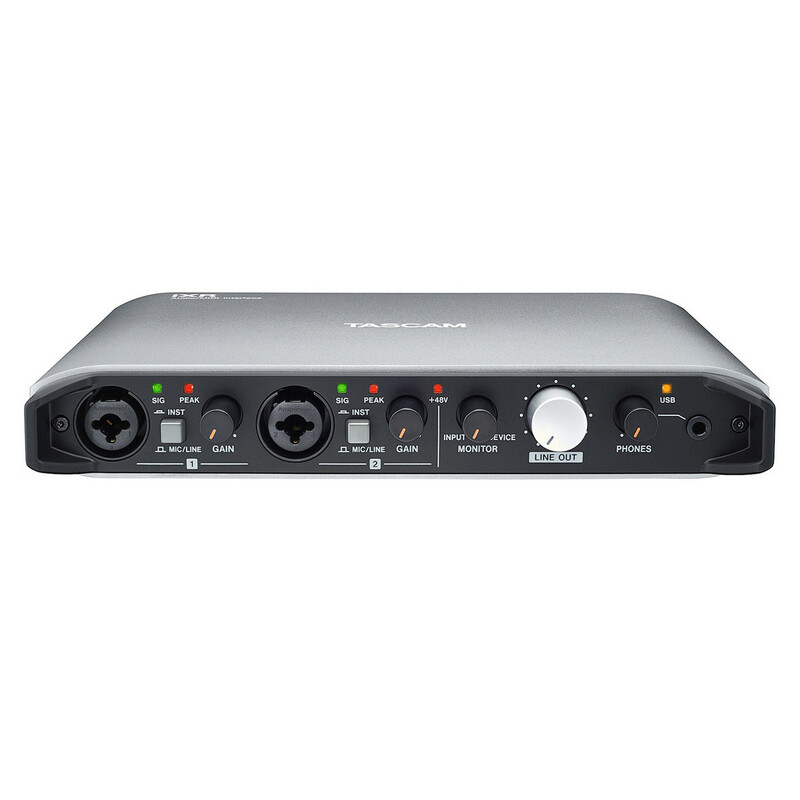 The inputs are direct and have zero latency for instant results from your recordings. The two inputs can be used to record microphones, guitar or bass directly in, with phantom power controls for using passive mics. 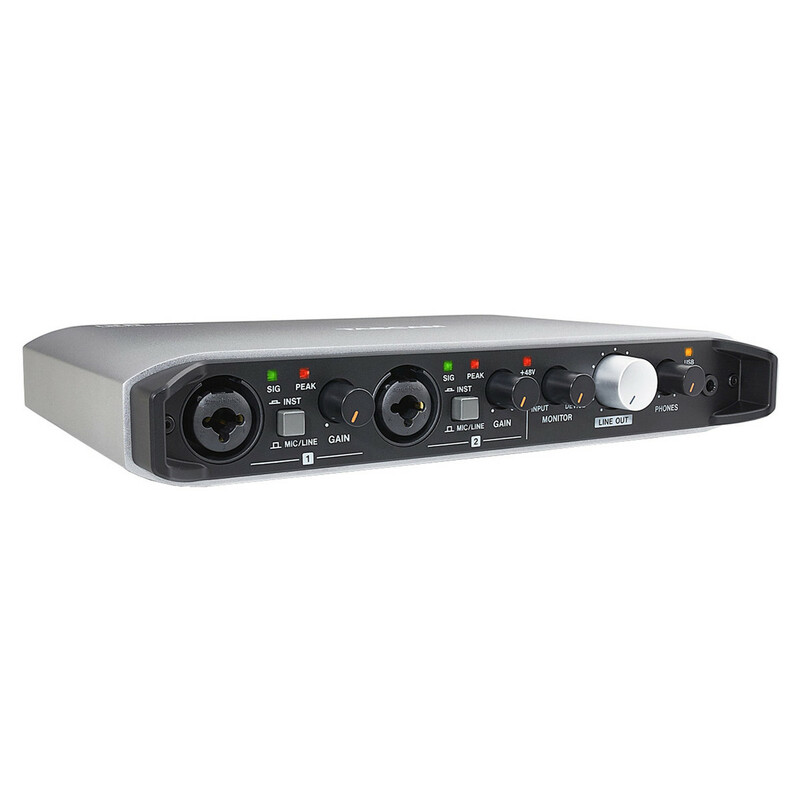 User friendliness and portability are at the centre of the Tascam iXR’s design. The aluminium casing is light in weight, but strong and rugged to survive any knocks or bumps on the road. The unit’s controls are clear and easy to use, offering practical adjustments to your signal and strength. The additional headphone output and its volume control is ideal for monitoring your performance and background noise, which is especially useful when recording outdoors. The iXR’s one cable design makes it quick and easy to use, whilst the build quality ensures that it will be reliable on the road.